It’s been a busy start to the year here at Spendesk. We've moved offices, welcomed more than thirty new faces to the team and experienced real growth. And things are only going to ramp up as we head into Q2! When you’re moving fast as a business, it’s important to set aside time to pause, take a collective breath and reflect on everything you've achieved together. It’s also a chance to step back from the day-to-day, reset and refocus on your vision. So with that in mind, let's look back on some of the highlights from the last three months, and take a sneak peek at what’s to come. We relaunched our website and brand in February, and couldn't be more proud. While we've kept our distinctive purple highlights, the new branding is a reflection of how we've evolved as a product and as a company. What started as a payments and expense report solution has grown into an all-in-one spending platform that helps businesses manage their end-to-end spending process. But even though our product has evolved, our vision has always stayed the same: to free companies from the hassle of payments at work. 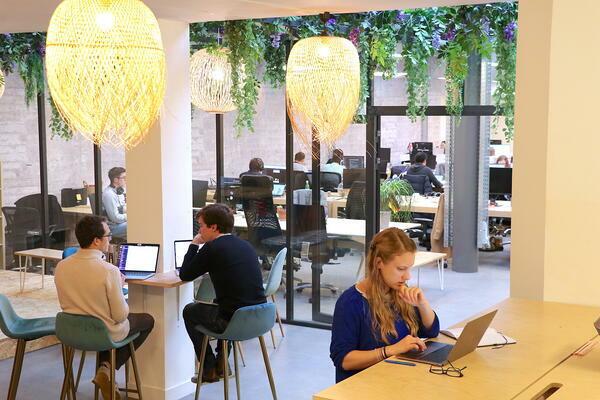 After a long search for the perfect location, and what felt like forever waiting for the designs and renovations to finish, we finally moved into our new offices in Paris’ buzzing 10th arrondissement at the beginning of March. This was an important project for us, because an office is not just a place to work, but a reflection of our identity as a company, our values and our culture. Collaboration. We’re working together to achieve a common vision at Spendesk, and our space had to reflect that. No offices or pokey rooms. Open plan and together. Community. The Paris tech scene is booming and we’re proud to be a part of it. Our offices had to allow us to contribute to our community by hosting regular events. Continuity. Our culture means everything to us at Spendesk. We’ve worked hard to make it what it is, and our new office had to enhance it, not change it. Of course, we also needed enough space to fit our rapidly growing team! Thanks to our office management gurus, we managed to achieve all of these goals (and few extras), and we're settling in nicely to our new home. 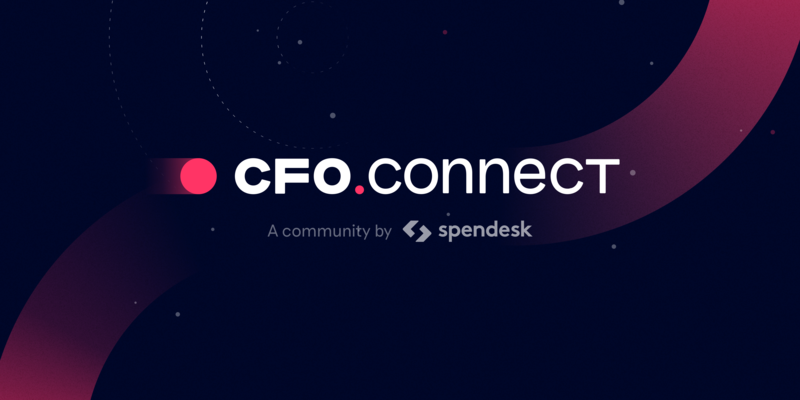 CFO Connect is a global community of finance leaders founded by Spendesk. It’s a place for today’s finance leaders to come together and discuss the trends, technologies and challenges that are shaping the future of the industry. With expert speakers, events hosted across Europe’s major capitals and a private invite-only Slack community, it’s quickly becoming an unmissable night in the finance calendar. This year we’ve hosted meetups in Paris and London with over 100 finance leaders passing through our doors. Check the CFO Connect website to find the next event near you. 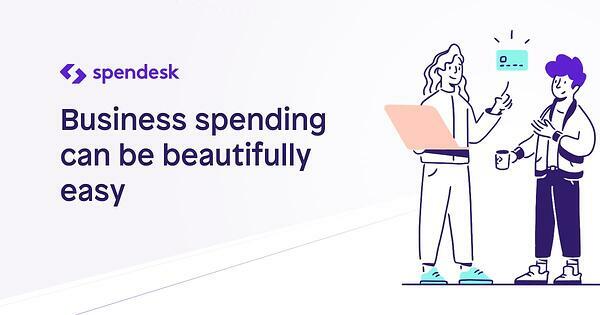 We’ve welcomed 35 new Spendeskers to the team already this year, which means there are now over 80 people working around the clock to make business spending beautifully easy. 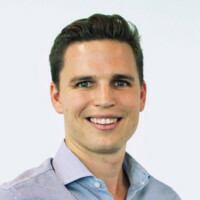 While there are too many new faces to call out individually, we’d like to give a special mention to our new CFO Fabien Dawidowicz. Fabien brings over 17 years of finance leadership experience to the team, with a career spanning AccorHotels, John Paul and PWC. He’ll be focused on building a market-leading finance function and supporting the next phase of our growth. By the way, we’re always looking for digital natives who have the passion and desire to make a real impact. If that sounds like you, take a look at our open positions. We’d love to hear from you. One of the best things about working at Spendesk is we get to partner with some amazing businesses. Like Seedrs, an equity crowdfunding platform that lets anyone invest in exciting European startups. 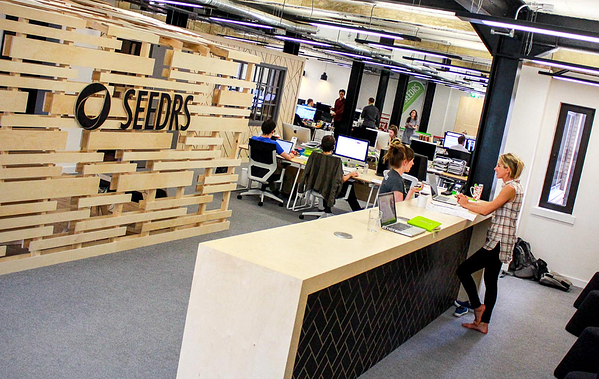 Headquartered in London, Seedrs is a truly international operation – as you might expect given their team is constantly meeting with innovative new companies across Europe. To keep track of spending across countries, Seedrs uses Spendesk for all of their spend management needs. Take a look at their full profile to learn more about this unique company. At the start of the year, we set ourselves some big goals as a business. The good news is, we’re well on track to achieving them. The challenge is there’s still so much more to be done. But we love a challenge here at Spendesk! Over the next three months, the team will be razor focused on shipping some exciting enhancements to our platform, including a new mobile app and new features to help businesses better manage their spending. We’re going to continue to grow the team and expand our presence across Europe. And everyone is definitely looking forward to our strategic offsite in Spain. Until next time, adiós from the Spendesk Team.